Like most flocks, snowbird RVers make their journey south soon after the weather changes and the first flakes begin to fall. Which means winterizing an RV and making sure an old furnace is still in working order isn’t too high of a priority. 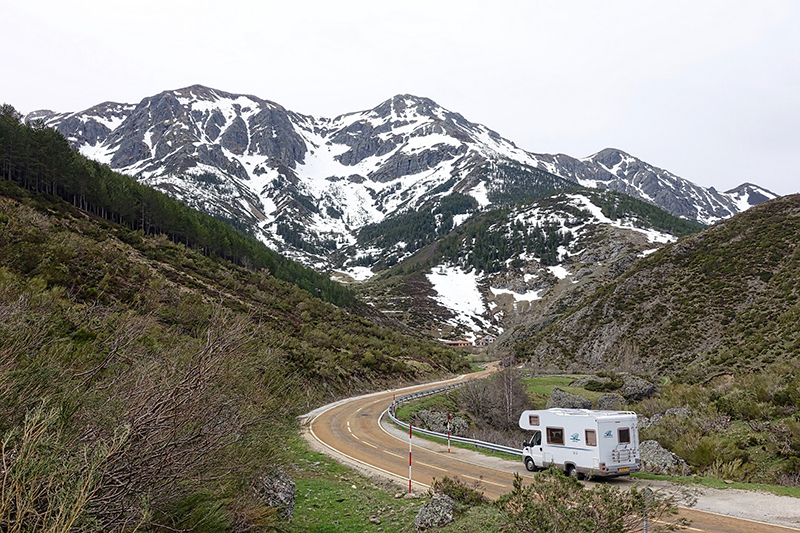 For those that enjoy the icy chill of winter, however, preparing an RV for low temperatures and snow is a much needed undertaking. 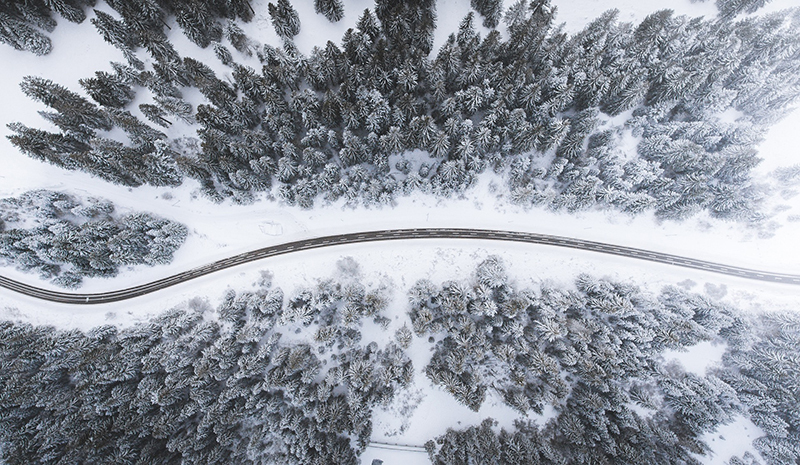 Without most of the insulation and double-paned windows found in most homes, RVs are prone to condensation and heat loss – which makes staying comfortable in the winter months a bit more complicated than a few extra layers and a couple of blankets. Having the right RV furnace is vital. Not only will it keep you and your family warm, but it’ll help keep your RV in proper working condition. Below we’ve compiled a guide to simplify the RV furnace buying process – including what to look for when buying, comparing types, and repairing an older model if you have one. And if you already have an RV furnace, feel free to skip part 1! There are three important factors to consider when first looking at a furnace for your RV: size, heating needs, and budget. However, before all that, it’s important to first remember that mobile home furnaces are completely different from site-built furnaces. They don’t operate the same way as most home furnaces in that they’re smaller, designed to sit safely up against walls, and are connected to smaller ducts. So make sure you’re looking at RV furnaces and not home furnaces when you start shopping around! Heating needs: Another important area to consider when looking at furnaces is the size of the space you want to heat. For example, do you want something that heats your entire RV or are you looking for something with more localized heat? Propane/Gas furnaces typically run through vents, pushing hot air throughout the whole RV, while electric furnaces usually provide heat to a small area. Budget parameters: Lastly, what are you willing to spend? After all, the amount you pay for a furnace usually extends beyond the initial asking price. For example, ask yourself “Will the efficiency of the heater lead to savings beyond its cost?” You should also consider the condition of your ductwork and any accessories that may be necessary to operate the furnace – such as a thermostat or a filtration system for allergies. One of the biggest debates when looking at a furnace for your RV is choosing between an electric heater and a propane/gas furnace. While both have their pros and cons, a lot of it comes down to preference and how you plan to spend winter. For example, RVers moving from park to park with free electricity hookups are likely going to look for something quite different from winter boondockers. Still, whether you’re looking for an electric option like a Nordyne Electric Furnace or a more traditional gas furnace like a Revolv Heat Pump, there are a few factors that can help make your decision easier. Be sure to look at a furnace’s energy requirements, efficiency, ease of installation, and heating capabilities – all weighed against initial cost, of course – before you buy! ●	Operate within 25-35 BTUs per square foot in warmer climates, but 45-60 BTUs per square foot in colder climates. (To get your own minimum BTU rating, multiply these numbers by your unit’s square footage). ●	Uses oxygen as it burns, which leads to condensation. To combat this, most propane furnaces use a large blower system to bring outside air inside. ●	Most operate somewhere between 500 and 1500 watts. ●	Can be installed as an in-wall unit, like a propane furnace. However, you may need to check on installing ductwork and vents. Now let’s look at some the pros and cons! Of course, the pros and cons will vary depending on your needs. 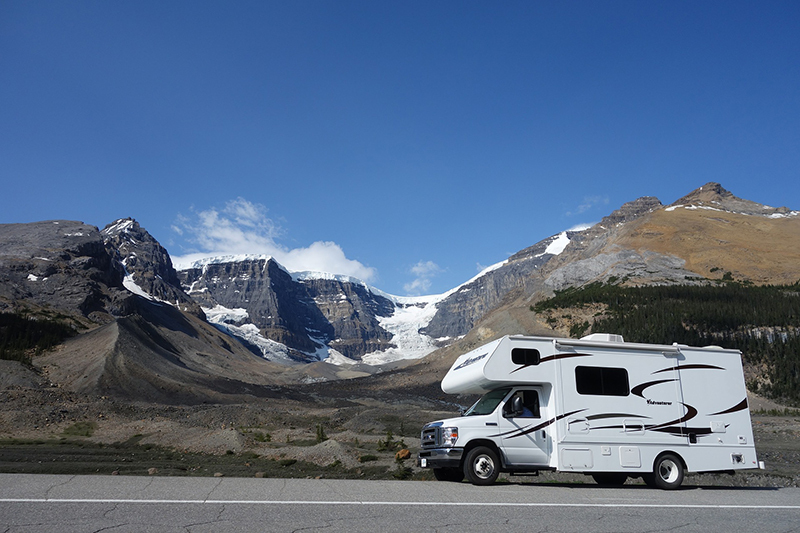 For example, an RV with a diesel engine may be better off using a propane heater like an Eberspacher, which pulls directly from the fuel tank and is known for its reliability. While those with allergies may prefer a radiant heater, which heats from the inside out, thus avoiding the need for a circulating fan and the dust that comes with it. If you already have a furnace, now is the time to check you’re getting everything out of it that you should. 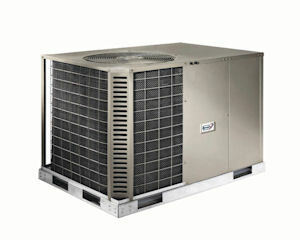 A simple rule of thumb is to replace your furnace once the cost of repairs approach 30% of the value of the system. So if you’re experiencing duct problems, inadequate insulation, or equipment malfunction leading to an influx of dust, pollen, and mold, it may be time to replace your furnace. However, while replacing an electric furnace can be done on your own, attempting to replace a gas furnace requires some background experience of working with gas and electricity – as well as an HVAC technician (don’t try it alone!). So before it comes to that, here’s a simple troubleshooting guide by the RV Repair Club, covering what to look for when your furnace isn’t working quite right. And if you find you need any RV furnace replacement parts to get the job done. We’ve got you covered. This entry was posted on Wednesday, December 20th, 2017 at 7:37 pm	and is filed under DIY Instructional Videos, DIY Project Center, RV Life. You can follow any responses to this entry through the RSS 2.0 feed. You can skip to the end and leave a response. Pinging is currently not allowed.